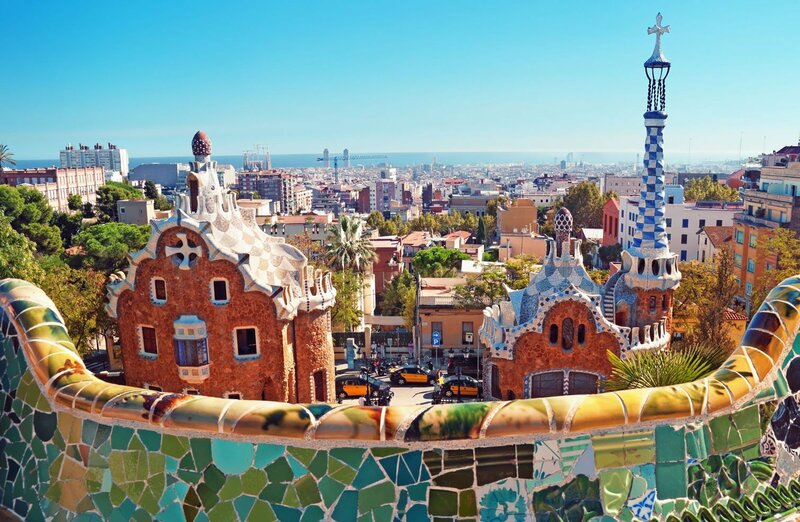 Besides the incredible amount of activities for the whole family in Barcelona city, there is also a wide variety of things to do outside the city! 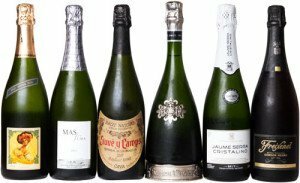 Cava tours (Catalan version of sparkling wine) is a very popular activity for adults who like to get a chance to sample some of the finest cava brands such as Codorniu, Torres and Freixenet. Cava was first invented in 1872 by a local wine farmer who went to France and fell in love with champagne. The majority of Cava is produced in the Penedes region of Catalunya, which is about 45 minutes by train from the city. St. Sadurni is the main town for cava in this region, and is home to Freixenet, probably the most popular Cava. We advise that you phone ahead of time to make an appointment (at least 2 days) if you want to have an English-speaking guide. Also bear in mind that the bodegas (wineries) are closed to visitors during harvest season. Another thing to remember, is to enter a tourist information office whenever you see you, since they offer a lot of free information on the wine routes. 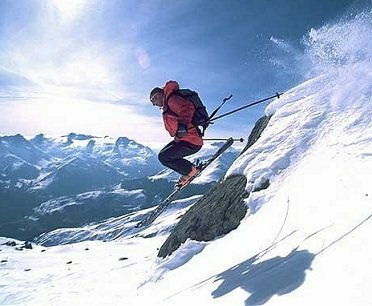 Wintersports such as snowboarding and skiing are an increasingly popular family vacation in Spain. With popular ski resorts such as the Sierra Nevada in the south of Spain and the Pyrenees in the north of Catalunya, there is always a snow-covered slope waiting for you in the winter time. The popular resorts of Vall de Nuria and La Molina are the most popular destinations for Catalan people, since they are both easily reachable to train from Barcelona. There are combined train- and ski forfeit options that include a return train ticket from Barcelona and access to the slopes. If you have a car however, you could venture even further north into France or Andorra. Andorra has also become increasingly popular for it´s quaintness, its diversity of slopes and, of course, its duty-free shopping and its world-class spa Caldea (the largest spa in Europe). Andorra is about 3 hours drive from Barcelona, but there are buses that can take you from the airport. Tip : if going by car, make sure to fill up your tank in Andorra before driving back, as the prices for petrol and diesel are significantly cheaper in Andorra! 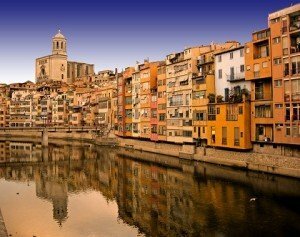 Catalan Villages : Not too far outside of Barcelona, there are some really beautiful villages and towns that can be visited as a weekend break. Upon arriving, once can immediately sense that life is much more relaxed in these villages and that people have more time for one another. 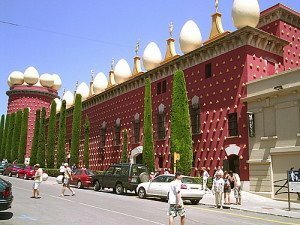 A little bit further to the north, you will find the famous town of Figueres, which used to be home to Salvador Dali! The eccentric artist spent most of his life here, and the most famous attraction of this town is the Dali Museum, where most of his works can be seen. A few steps away from the museum is the main town square, where locals get together for a chat or a coffee. For the young ones (and young at heart) there is also a famous toy museum. Figueres Tourism website here. 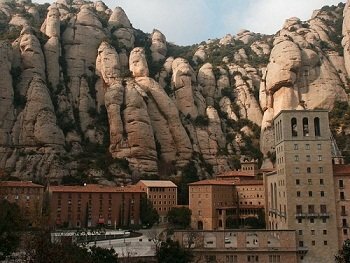 MONTSERRAT is one of the most emblematic sights of Barcelona, even though it is located quite far outside the city. From Plaza there is a train that takes about an hour, and once you reach Montserrat you will have one of two options : take the Cable Ride (Aeri ticket) to the Monastery, or take the Cremallera Funicular ride. You will need to specify this when you buy the ticket at Plaza España. The cable car ride is only 5 minutes and offers incredible views. To take the rack train ride, get off one stop after Aeri de Montserrat called Monistrol. The rack train takes 15 minutes to the Monastery but is more comfortable than the cable car, although the views are not as good. KAYAKING for all the sports enthusiasts! 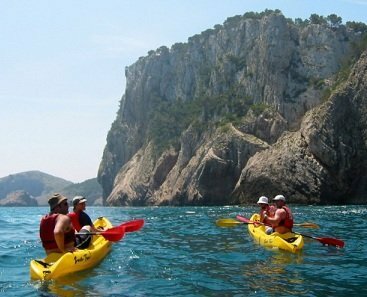 Just north of Barcelona on the Costa Brava, are some of the most beautiful coves and beaches with crystal-clear water..perfect for snorkelling and especially kayaking. 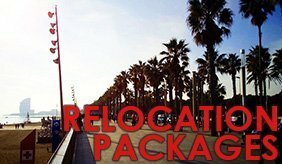 Spanish Trails offer a day trip (or multi-day trips), that include transportation, guide accompaniment, gear and kayak, and full picnic on a quiet beach. The whole excursions takes about 8-9 hours, and includes some snorkeling in some of the caves on the way. The day ends with a drink at a beach café, after which you are taken back.